United Yacht Sales New Jersey would love to guide you through a personal showing of this 32' Beneteau Oceanis 321 1998. 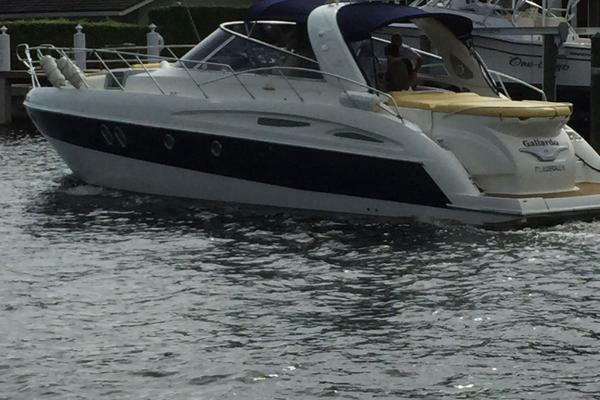 This yacht for sale is located in Mandeville, Louisiana and priced at $34,000. For a showing please contact us by filling out the form on this page and we will get back to you shortly! The bottom was last painted in March 2015 and about 5 blisters reported at each haulout.She has lived the vast majority of her life in brackish/fresh water. Prop,Autoprop (3 blade folding)installed 4/2008Automatic Self Pitching: Self pitching action enables less rpm to be used to produce comparableor better thrust & boat speed.Just as efficient in reverse as in forward.